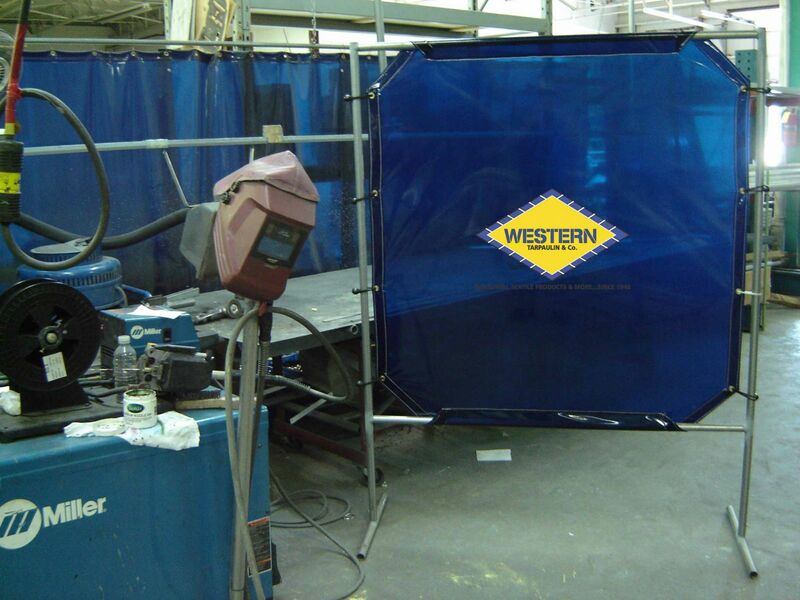 Western has the ability to integrate welding flash protection panels into any of the curtains we make. 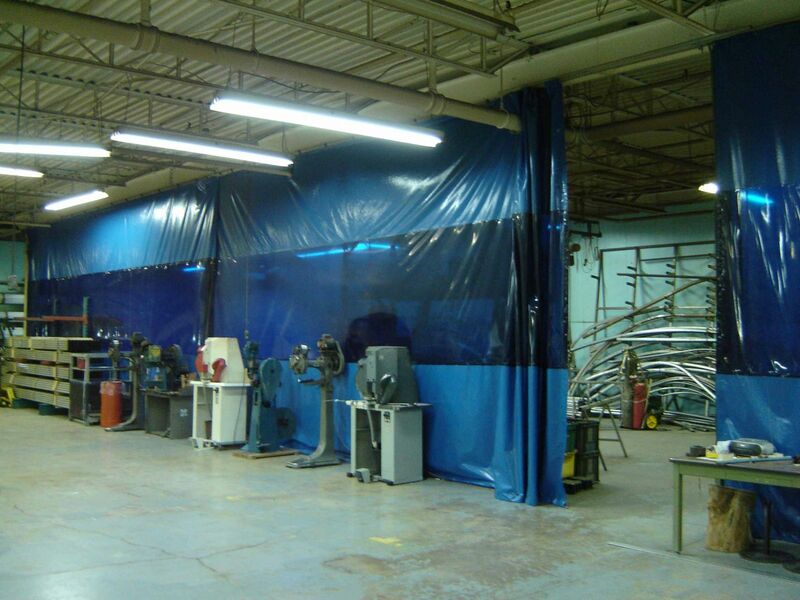 Whether a simple window in a fabric panel, a complete welding curtain, or a portable welding screen - we have a solution for your application. 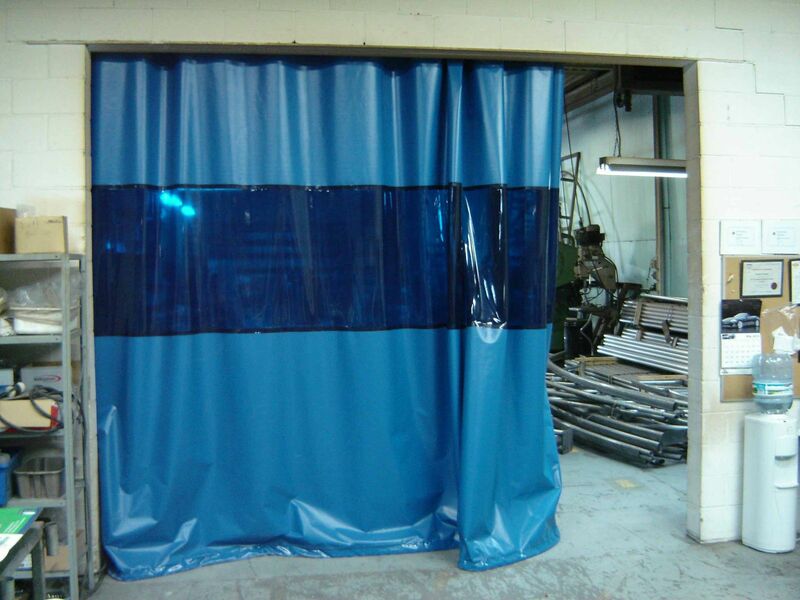 All curtains can be fixed in place, mounted using track and roller, mounted on frame (portable). Protect employees, plant visitors, and customers from harmful welding flash - while maintaining the ability to observe operations. - Flame retardant to meet fire codes (CPAI 84, CAN/ULC-S109, NFPA 701 compliant). 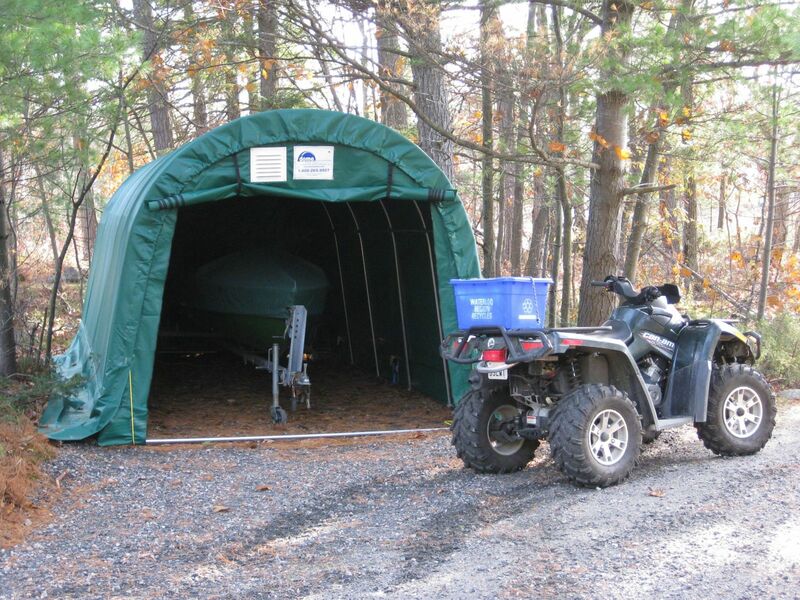 - Easily integrated into any custom curtain or custom tarp. 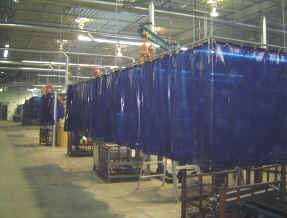 please visit our Industrial Curtain & Track page. 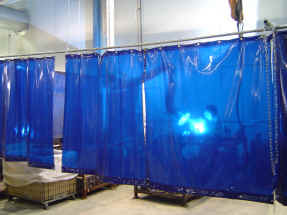 Integrate a welding window into any of our retractable curtain systems. 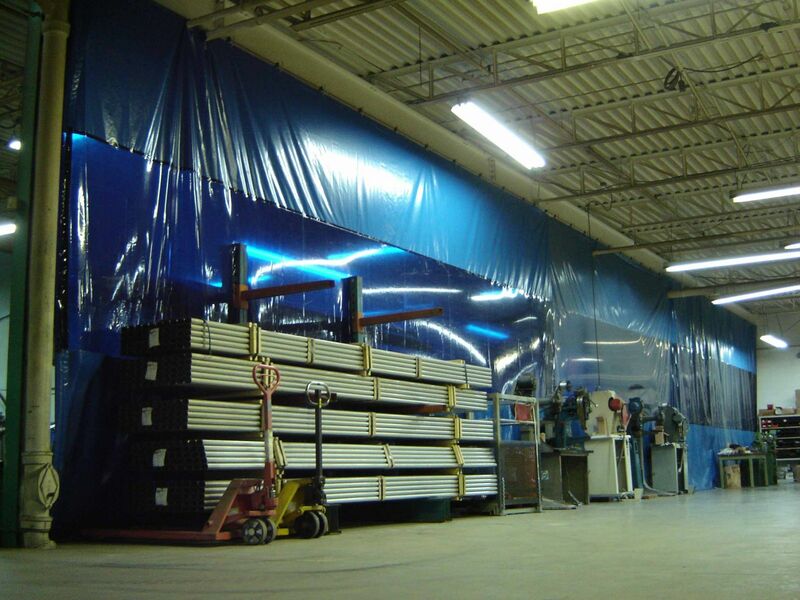 Close the curtain during fabrication - retract completely when not in use. Have a smaller welding shop? Need portability ? 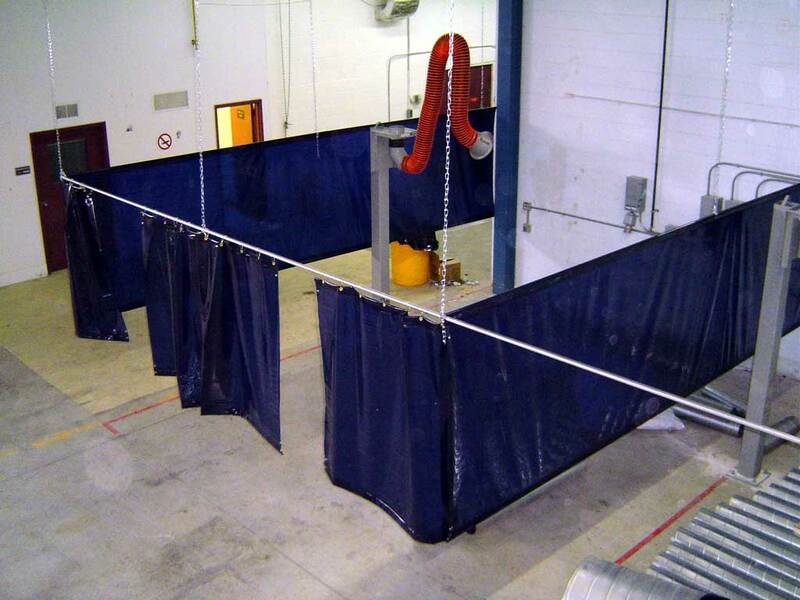 Ask us about our portable welding screens. We can custom manufacture welding screens in any size to your specification. - Light weight smooth touch lacquer coated, galvanized steel frames. - Can be made as fixed size or easily take apart for storage depending upon application.